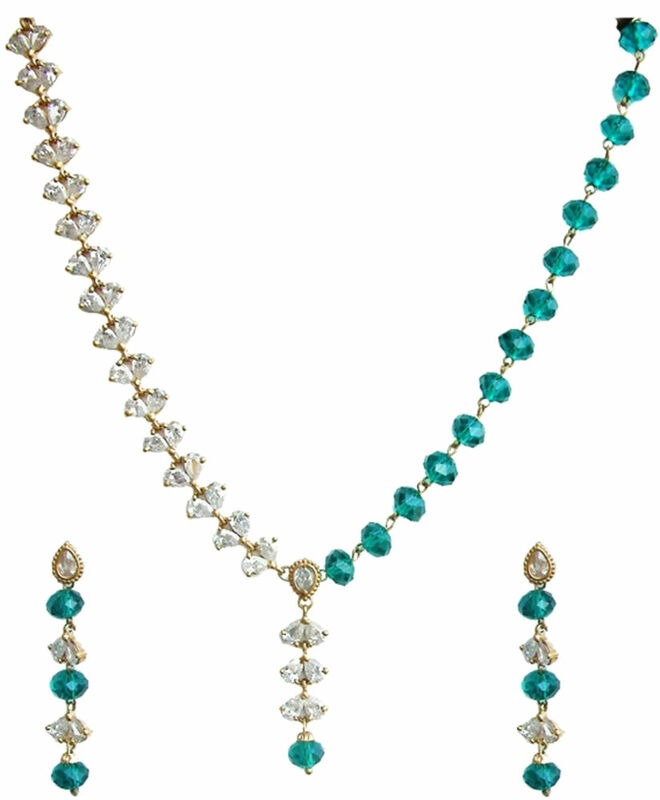 It is a necklace set. Brass n alloy used in set. It is very beautiful n delicate too.